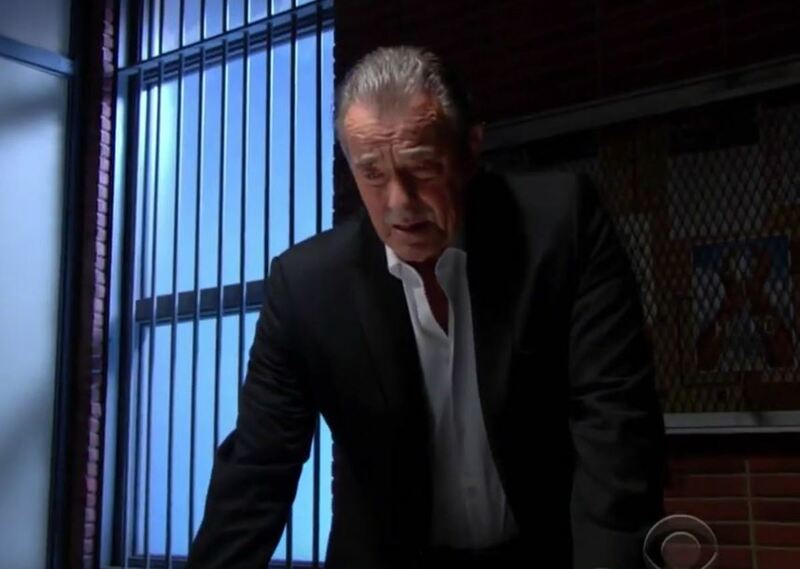 Countless Genoa City residents — including members of his own family —have wanted The Great Victor Newman (Eric Braeden) to go down. 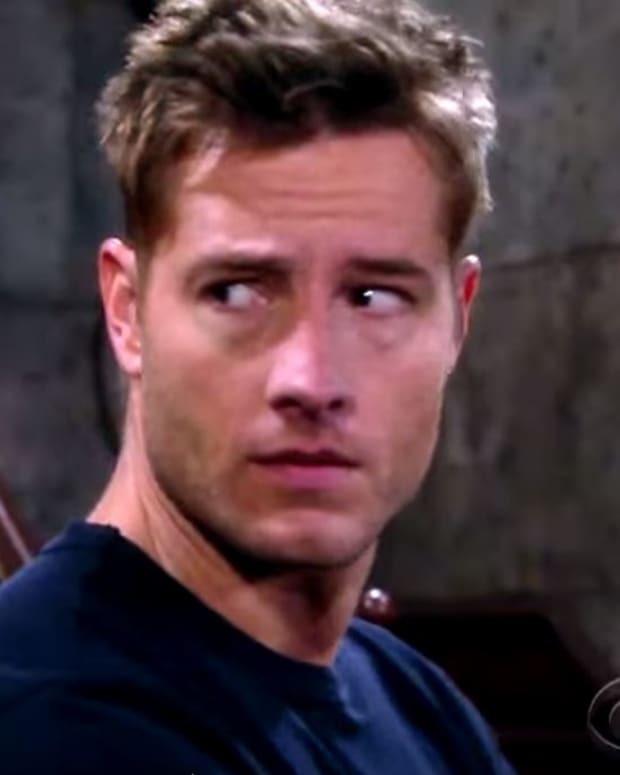 This week on The Young and the Restless, Victor is arrested. Now that he&apos;s locked up will his family, friends and enemies be better off? 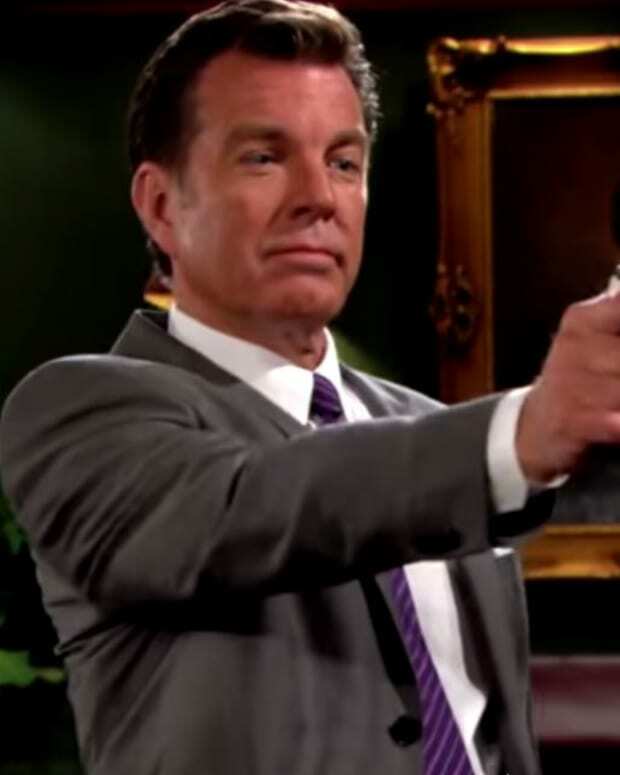 They better enjoy it while it lasts Victor Newman never stays down for long! 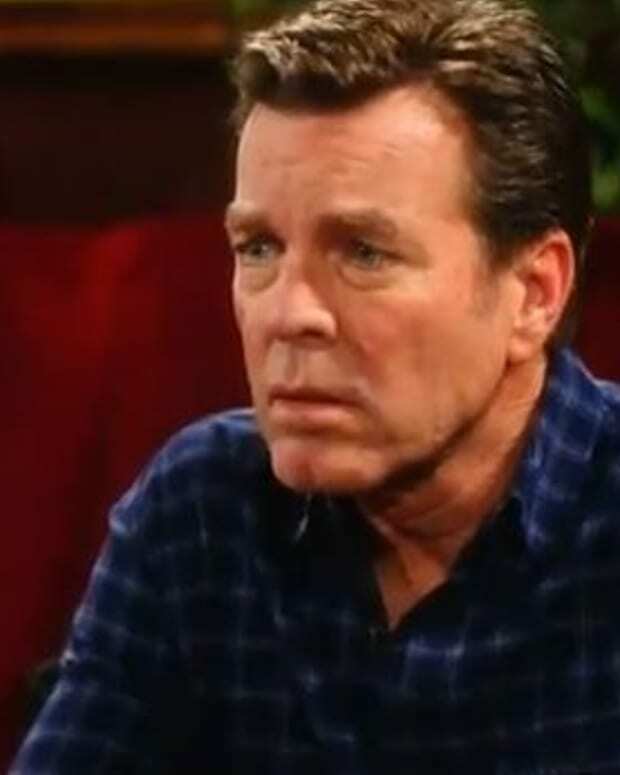 Will Victor Ruin Jack on The Young and the Restless?